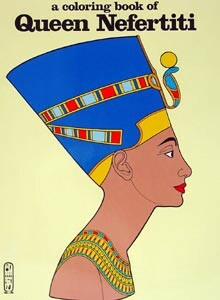 Nefertiti and Akh-en-aten, Tut's brother, ruled Egypt during the age of her greatest art. The grand and elegant pictures show their life at court, with their children playing throughout. From Bellerophon Books.